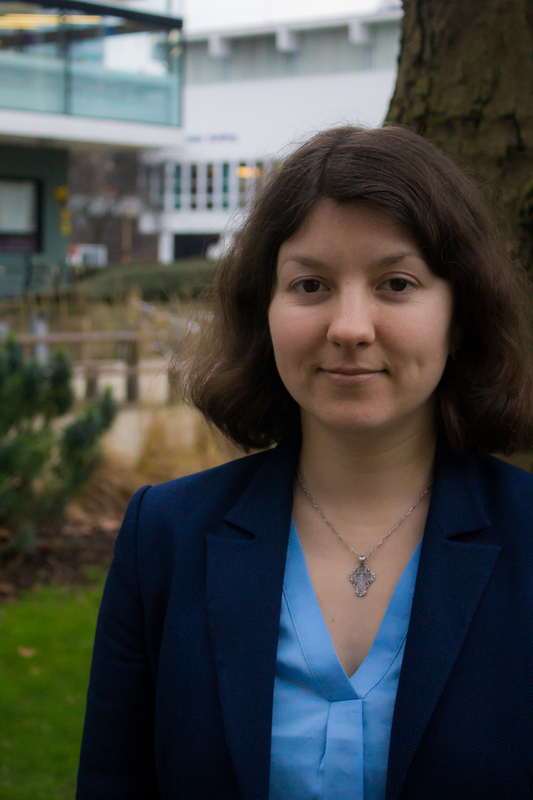 Dr Maria Sharmina is Lecturer in Energy and Project Management at the Tyndall Centre for Climate Change Research in the School of Mechanical, Aerospace and Civil Engineering. She is a member of the University Senate and the School's Deputy Director of Research (with responsibility for the Research Excellence Framework and Research Environment). Previously, she was a visiting fellow at the University College London Energy Institute. Maria is a Co-Investigator on the UK Energy Research Centre funded project 'Financing community energy: lessons learned and future innovations to deliver a low-carbon future', leading the work on innovative business models for community energy. She is the University of Manchester Principal Investigator on the Department for Business, Energy and Industrial Strategy-funded project on limiting climate change to 1.5-2°C, including through the use of circular economy in industry. Together with a colleague from the School of Computer Science, Maria is a PI on the SMART@Manchester project funded by the University of Manchester Research Institute, focusing on the use of social media analytics in the energy industry. She also led an Economic and Social Research Council (ESRC) Nexus grant exploring how energy, food and water are connected in the UK policy-development process. She has worked on a range of other funded projects including: the EPSRC's Shipping in Changing Climates project; the 'Designing Sustainable Supply Chains' project sponsored by a major retailer; and, a project identifying research methods for modelling energy and water demand funded by University of Manchester Research Institute. Through the University’s Researchers into Management programme (accredited by the Institute of Leadership & Management), Maria has developed skills in research project management, team leadership and strategic planning. Previously she completed her PhD within the Tyndall Centre. Her educational background is in Economics.